Ben Leybovich was born in Russia and is a career classical violinist. After being diagnosed with Multiple Sclerosis at an early, Ben had to go back to the drawing board and consider his other options. This led Ben to search for options to make a living, other than music. Ben researched the world of money extensively, and came to realize that there are 3 types of income: Earned Income, Passive Income, and Portfolio Income. Ben didn’t need passive income. He HAD to have it. 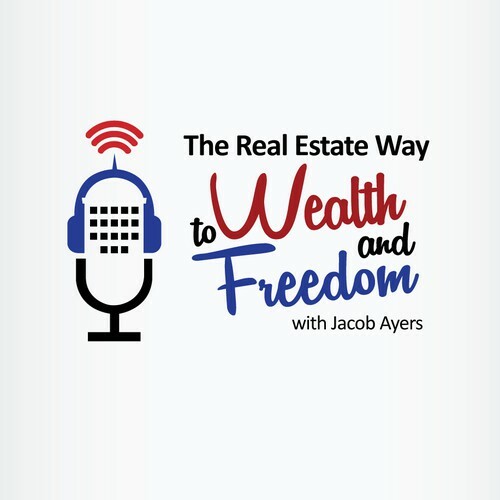 He is the author of “House Hacking: The Only Real Estate Investing Strategy You Need to Build Wealth, Live for Free (or almost free), and Make Money Through Homeownership”. What was your biggest hurdle getting started in real estate investing, and how did you overcome it? Intellectual work. If you were to give advice to your 20 year old self, what would it be? Do a house hack.